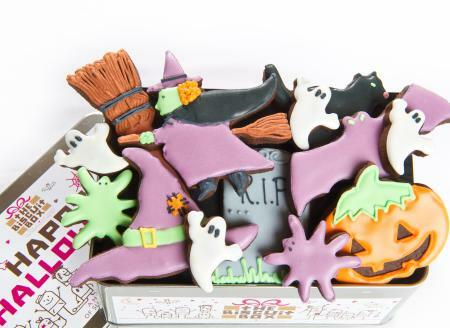 Wish someone a Happy Halloween with this spooky tin packed full of ghoulishly chocolatey biscuits. 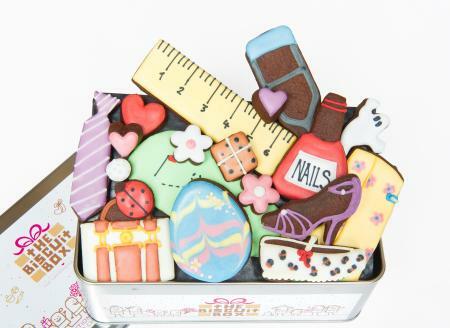 This tin contains approximately 21 hand iced biscuits, beautifully displayed over three layers in our Happy Halloween Tin. 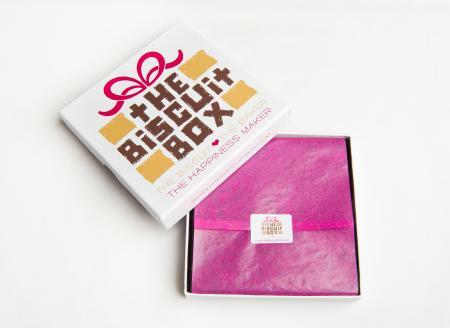 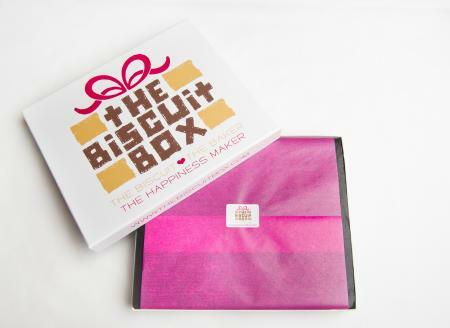 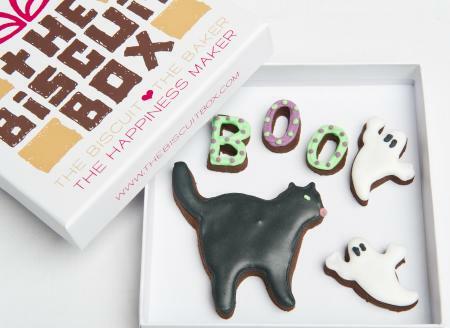 This biscuit card makes a great gift for Halloween and our super chocolatey biscuits ensure it tastes wickedly good too! 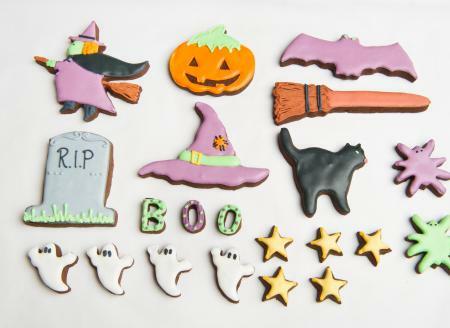 Give someone a fright with this devilishly delicious biscuit card. 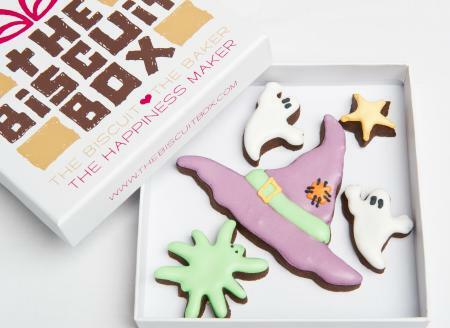 A great Halloween gift and so much more original than a pumpkin! 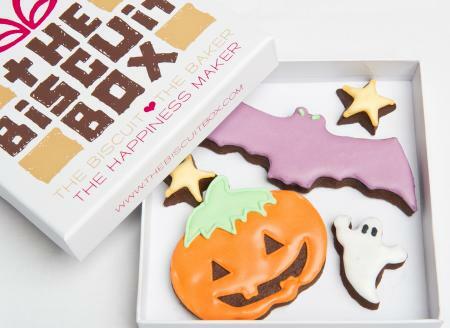 No need to carve your own with this pumpkin biscuit card, simply sit back and enjoy it! 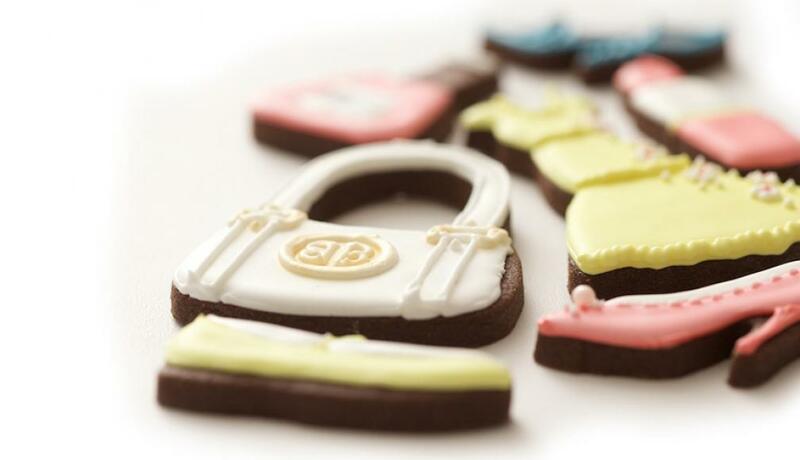 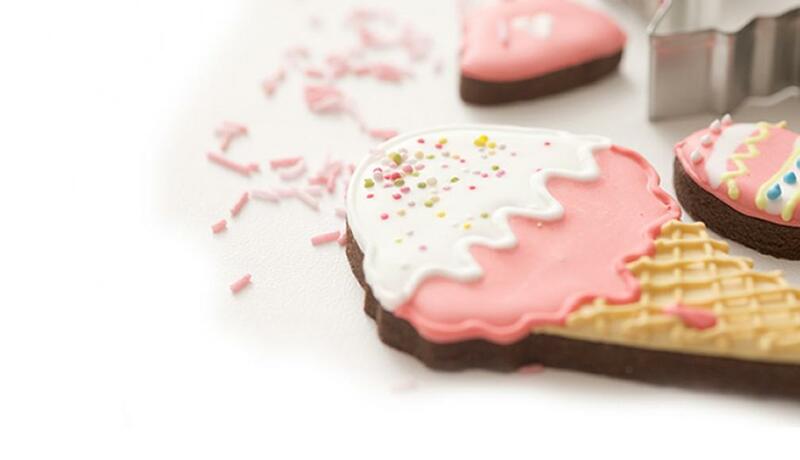 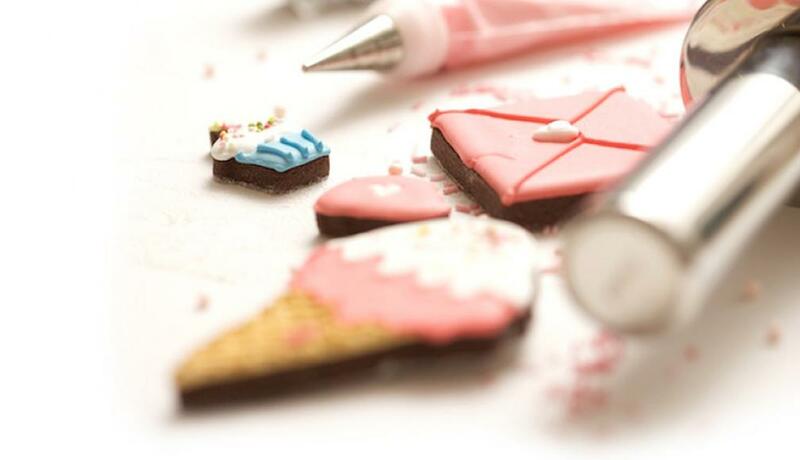 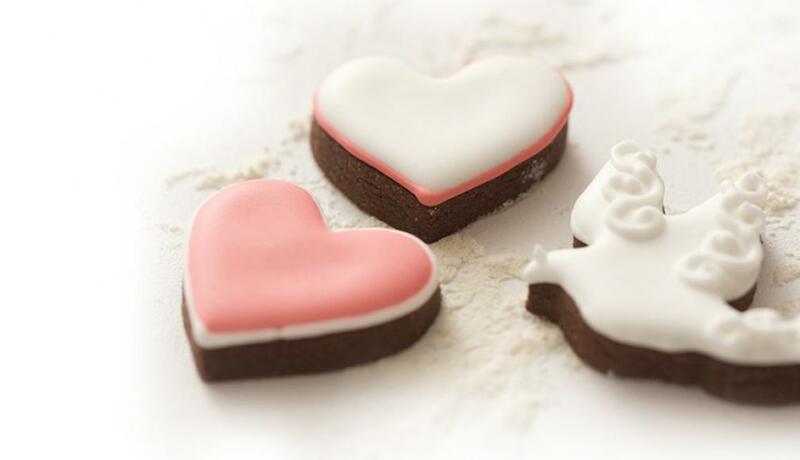 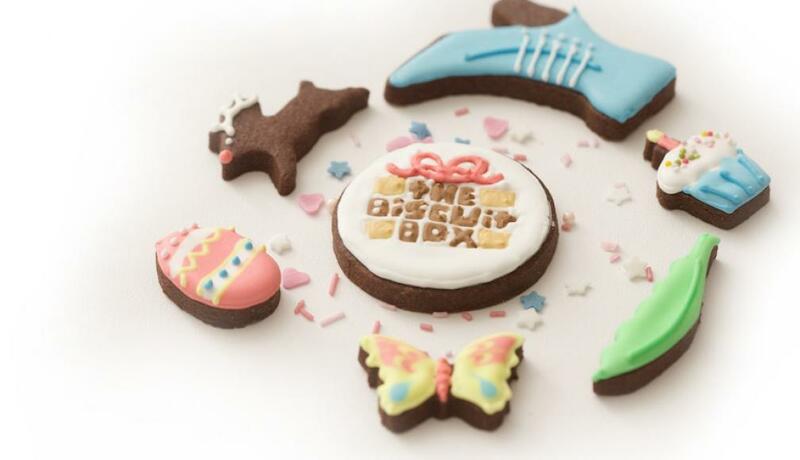 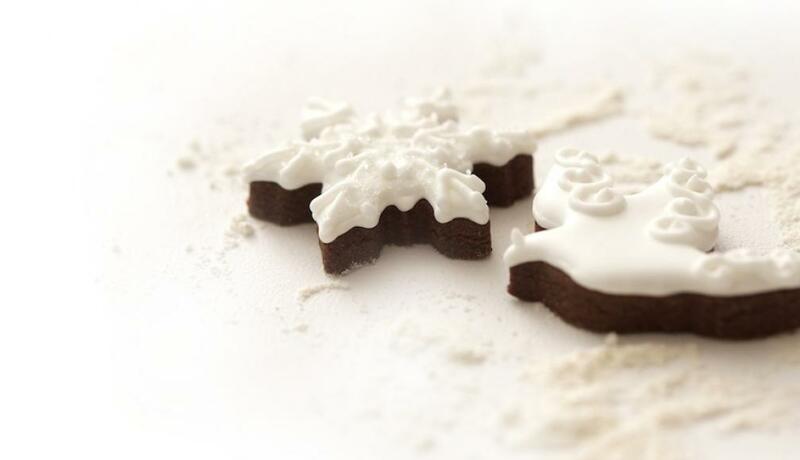 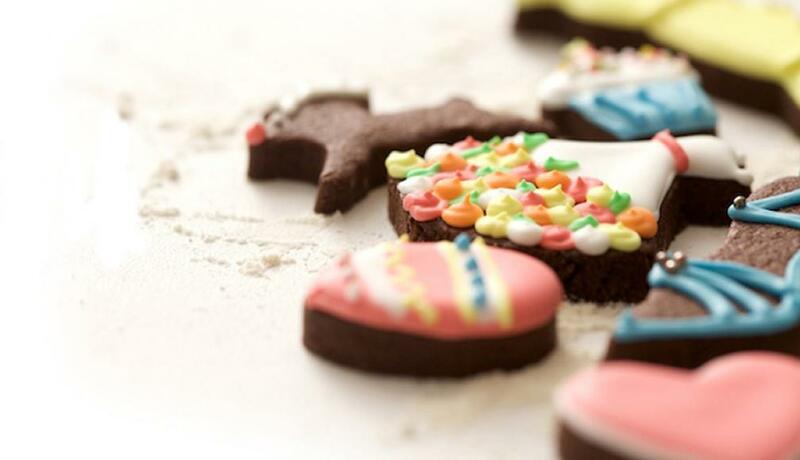 Hand iced onto our super chocolatey biscuits we're sure you'll find it frightfully good!